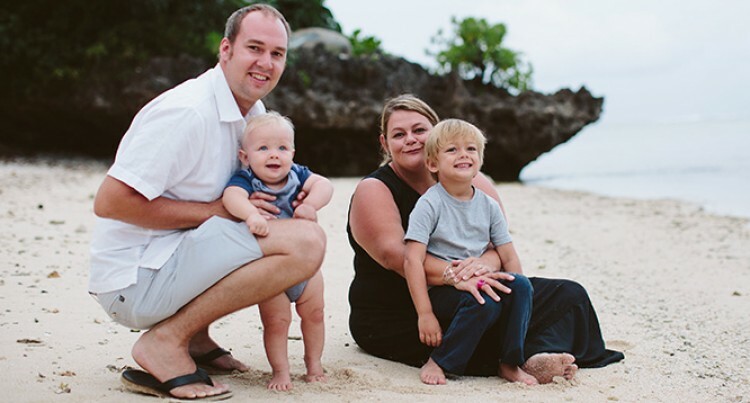 Lee and Louise Acreman with their children. Delight your taste buds with Taste Fiji Kitchen at the Thurston Food and Music Festival on July 15. It is among the food stalls at the Ministry of Health Foodies Lane at the much-awaited. Louise Acreman and her husband Lee own the business. Ms Lee said they were excited about taking part for the very first time at the Music festival. 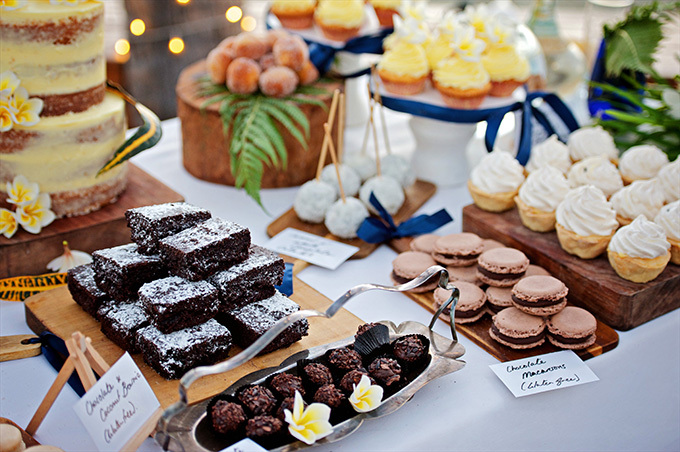 The restaurant and catering service started with a vision to create unique dishes, pastries and confectioneries using predominately local ingredients and Fiji made products. 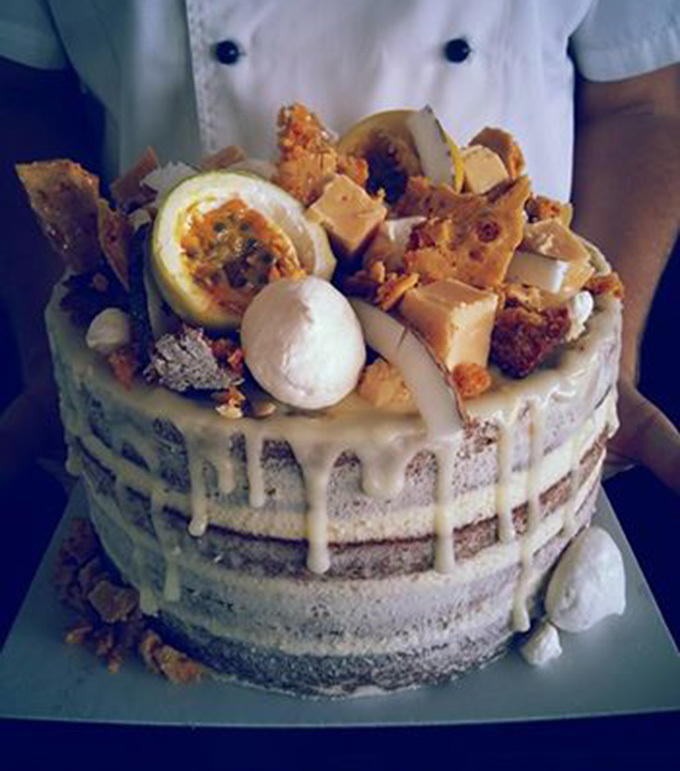 Ms Acreman said they use local products for their menus which include mini cakes like red velvet, dark chocolate ganache, vanilla butter cream, dark chocolate, white chocolate and passion fruit. The business began in 2012 and is based in Martintar, Nadi. They employ about 15 staff. If you want to know more about their business check out its Taste Fiji Facebook page. There will be non-stop live music for 13 hours from 9am. About 1500 people are expected at the festival. The first ever music festival is the first major event by Knox Entertainment Limited. Tickets are on sale at the ROC Café, Ginger Kitchen at the Fiji Museum, and the Fiji Broadcasting Corporation. Admission is free for children under 12 years.